We take kids on a 10 hour guided safari into the Kruger National Park to learn about conservation and tourism. 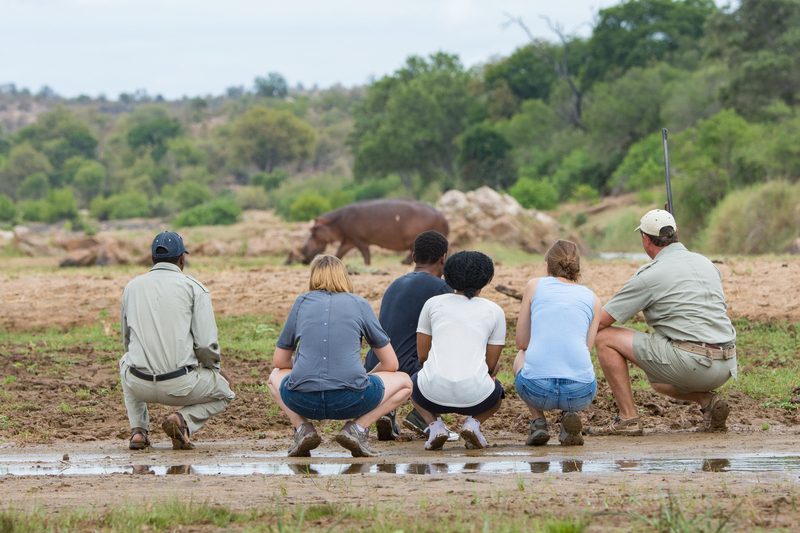 We take kids on weekend excursions into the Kruger National Park to immerse them in nature. We support children's learning with an environmental curriculum to equip them with knowledge and skills. "We need to get kids into nature, not to entertain young people but to give them a look at their future." This is the goal of Ecokidz, the brain child of Sefapane Lodge & Safaris' MD, Joris Bertens. 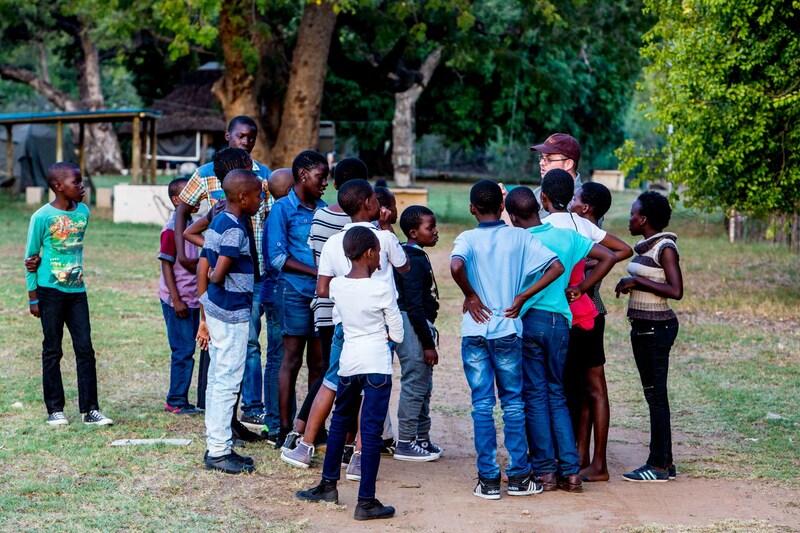 Having been a major player in the tourism industry in Phalaborwa in South Africa's Limpopo Province for nearly 30 years, Sefapane’s commitment to educate young people about nature and provide the foundation skills that will prepare them for a future in tourism, conservation or hospitality is still growing. We are nearly there! 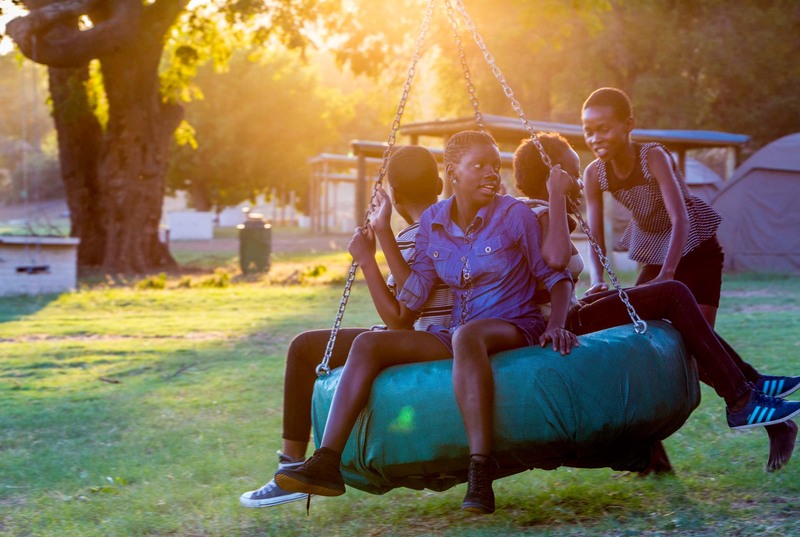 Help us reach our target of taking 1500 kids to Kruger in 2019! 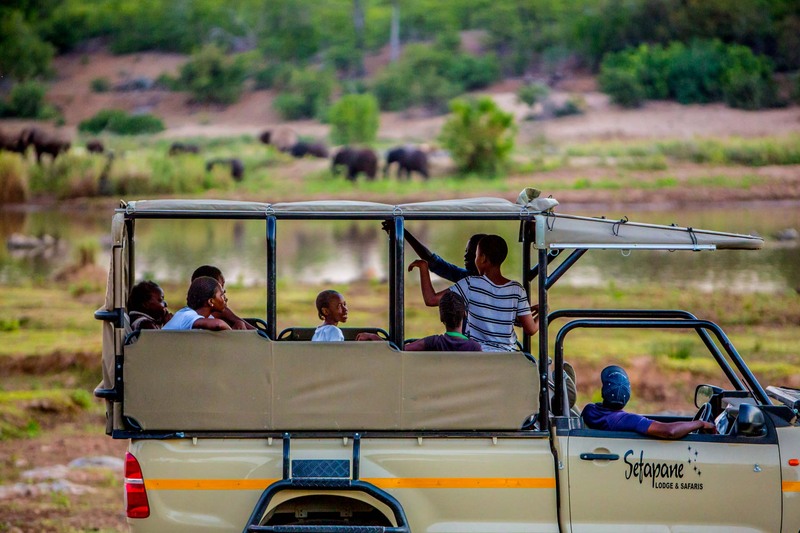 Sefapane Lodge & Safari's commitment to educate young people about nature and provide the foundation skills that will prepare them for a future in tourism, conservation or hospitality is well-known. Its name is Ecokidz, and it is the future.